Today we’d like to introduce you to Erica Porter. Erica, please share your story with us. How did you get to where you are today? My mother, a licensed cosmetologist, opened the business in 1979 as a salon with a skincare room. In 1996, I joined the team when she added the day spa. We have continued to grow together for the past 40 years. We added a Pilates Studio in 1999. We were very fortunate to meet Laure Felton who started & still maintains our studio. In 1999, we also knocked down our original “love shack” salon & day spa to create a new modern, but still cozy space, which included our own cafe! My personal story… I grew up in the love shack. Reading books on the weekends. I should have known my path at age 11 when I was an epic failure at hair assisting, but great at the reception. Still, I never thought I would work in the salon. I was going to be an architect. During college, one of my mother’s guests suggested I major in Hospitality, which led me to spa management and, well, here we are 21 years later. Today, we are thrilled to be celebrating 40 years in business. We have regular guests that include 3 generations of families, as well as, newbies that just moved to the neighborhood, or just heard about us for the first time despite living in Miami their whole lives. We continue to renovate and reinvent our atmosphere & spa menu. We are in an exciting place right now as a new generation is being built while some of our long timers are ready to retire. New team members mean new services. 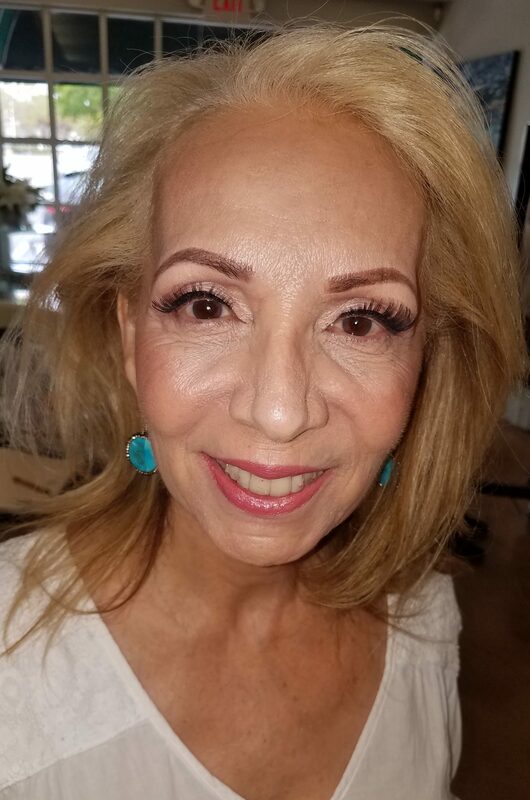 We recently hired two new estheticians that have allowed us to add Dermaplaning, Microblading and Lash lift to our Menu. We are also excited that our color experience, which launched 15 years ago is finally starting to be about more than our flowers and wardrobe. We offer weekly deals based on a color calendar, which all connect to respective departments and chakras. It’s a unique way to learn about our 150 services and save a little money. I am grateful to Myra & Company, as are many of our guests & team members. That gratefulness is reflected in the energy when you walk in the door. Working with family is never easy, especially mother & daughter. We had a rough start. I knew it all, the salon was/is her baby, etc., etc.. Over the years we learned to respect each other and become the dynamic duo we are today. 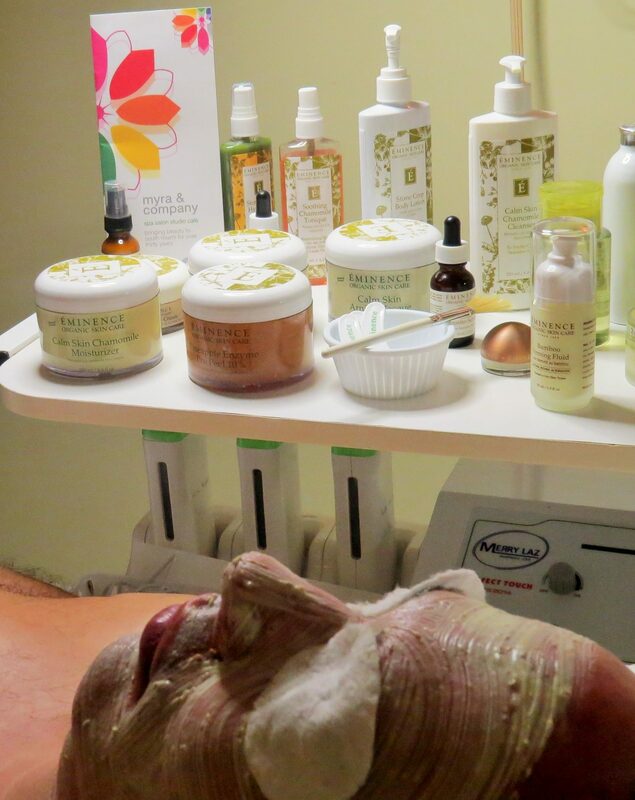 Business wise – when we opened the spa in 1996 we were the 1st in South Miami. Over the years, a “spa” has been built on every corner. That has been a rough. 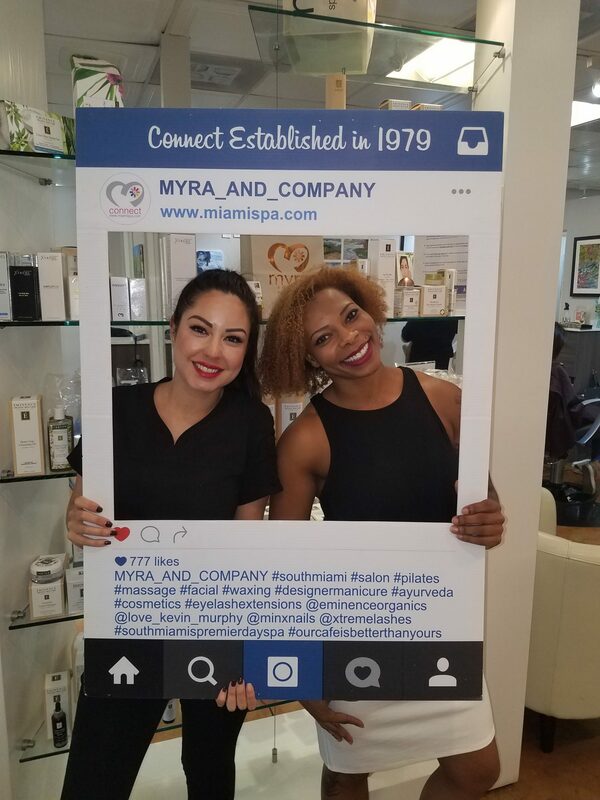 So let’s switch gears a bit and go into the Myra & Company Salon, Spa, Pilates Studio & Cafe story. Tell us more about the business. If we do not do it, we will find a recommendation for someone that does. A full service hair salon offering color, cuts, extensions, braids, scalp treatments and relaxers. A pilates equipment studio with small classes, as well as one on one sessions. Our day spa offers massage therapy, skincare, hair removal & ayurvedic treatments. 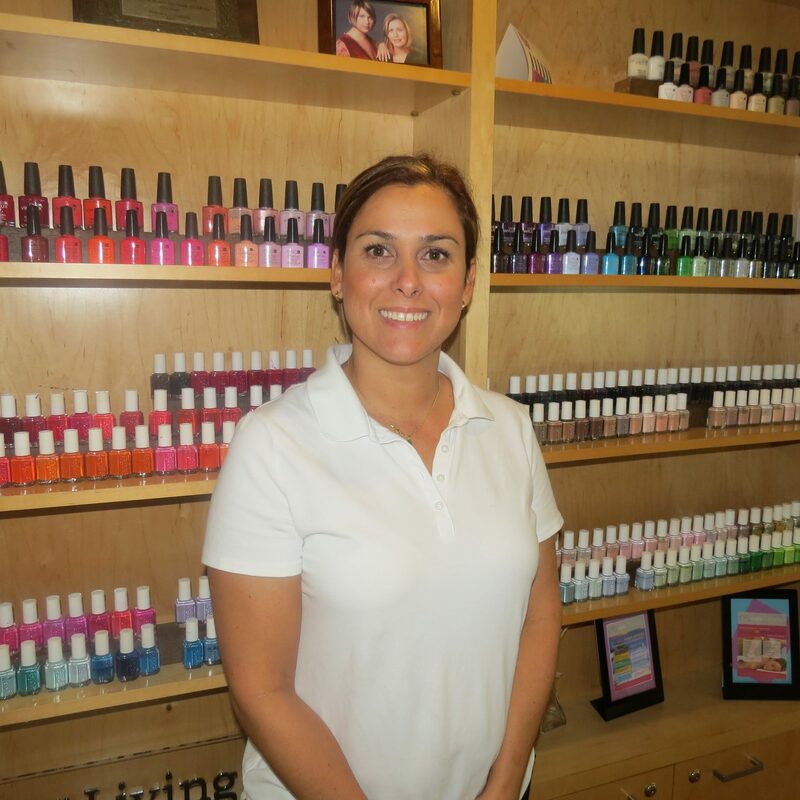 Our nail treatments include natural and artificial nail services from basic to a spa to ultimate luxury, including MINX. Our cosmetic bar offers airbrush make-up and a variety of lashes. All of this under one roof with an in house cafe with a wine license. Every week we offer a super deal in a different department. Example: $1 per min chair massage every yellow week. We offer Series Savings. Once you fall in love- prepay for a 10 pack for 10% savings, or pay for 9 and the 10th one free!